ModuTile is proud to offer a variety of interlocking floor tiles for your next DIY project. We specialize in selling modular flooring for your home improvements, such as wet basement flooring renovations, garage flooring makeovers, deck and patio flooring remodeling, and even backyard basketball courts. Our most popular interlocking tiles are made from high-impact plastic (polypropylene). Consequently, these sturdy, lightweight tiles withstand heavy vehicles and equipment. 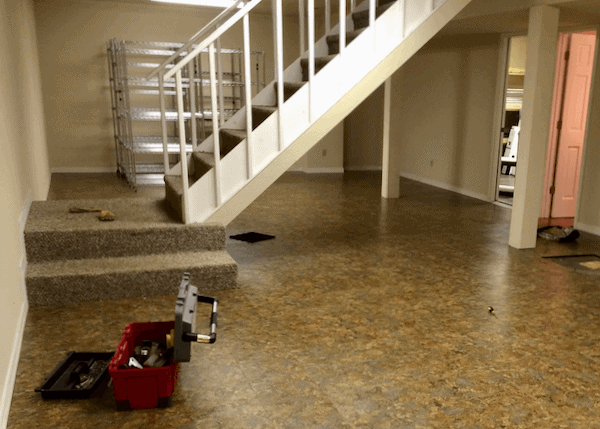 Are you looking to renovate your basement floor? Then consider ModuTile’s DIY interlocking basement floor tiles. Additionally, the vinyl top design features our true & tested loop-to-peg interlocking system. 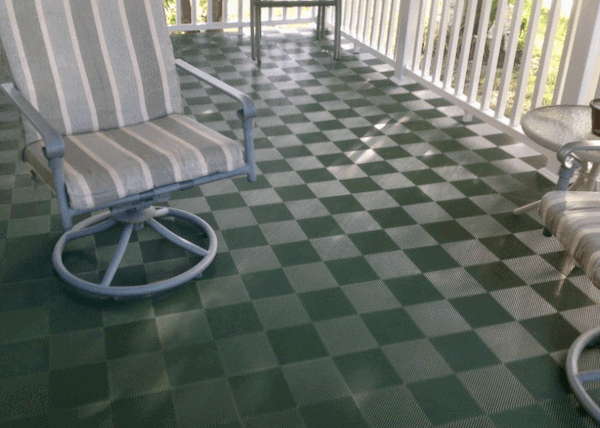 Tired of painting your deck floor or looking for a fast and easy method to cover your concrete patio floor? ModuTile’s perforated patio floor tiles are a great affordable option. Customize your court with our optional graphics and professionally 5-layer painted lines. ModuTile’s sport interlocking floor tiles are designed for your next backyard basketball court project. 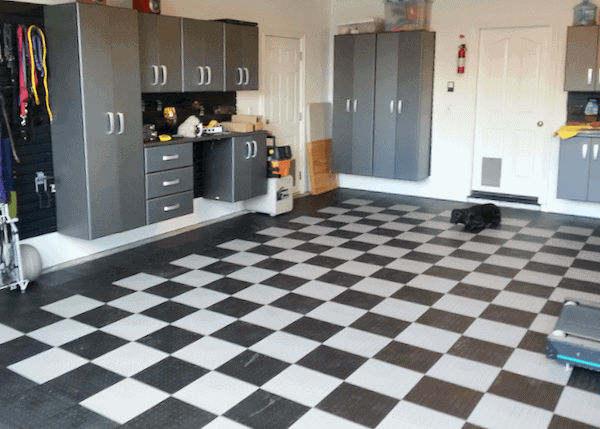 Spruce-up your garage using Made in USA, interlocking garage floor tiles. We offer 4 different designs; Coin Top, Diamond Top, Perforated and PVC flat texture. 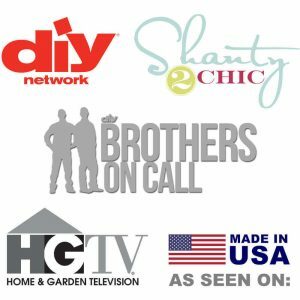 Why pay more? ModuTile floor graphics printed directly to our plastic and flexible PVC interlocking floor tiles. Great for sprucing up your next trade show or backyard basketball court. 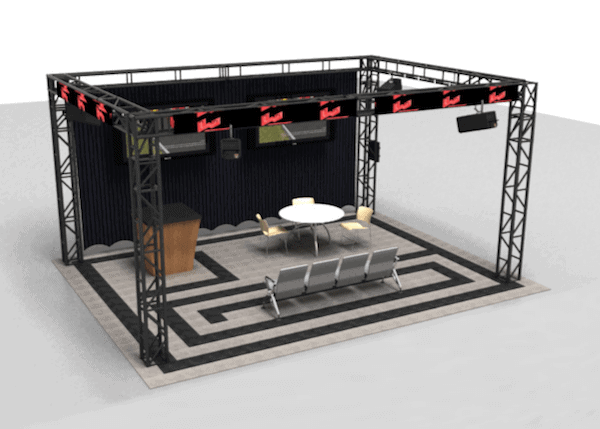 Your next trade show floor does not need to be boring or plain. 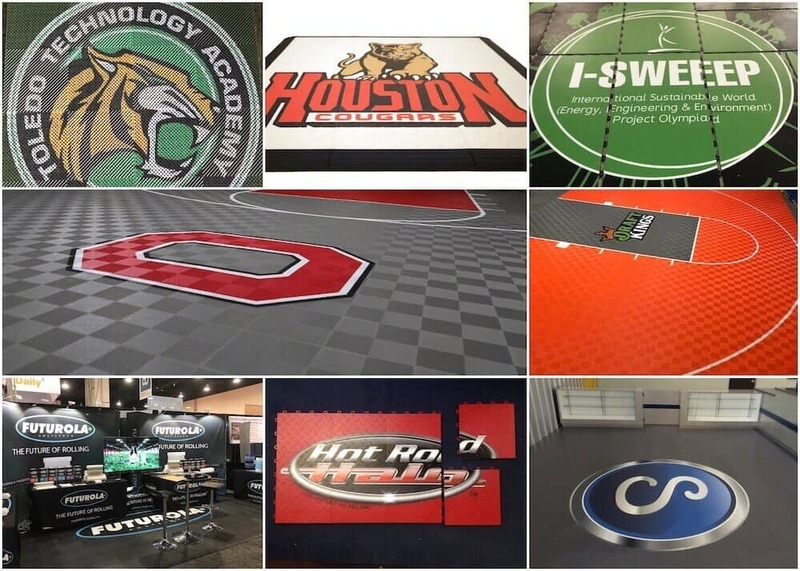 Our interlocking floor tiles can transform your exhibit booth floor to get you noticed. In addition, we now offer floor graphics! ModuTile’s modular floor tiles will save you time and money on your next DIY home project. These interlocking tiles are great for garage, basement, deck & patio and backyard basketball courts. The tiles snap and lock together to provide beautiful coverage. ModuTile’s Interlocking Floor Tiles are made to hold heavy rollover weight using a high-impact polypropylene material. It is a modular floor design that interlocks together using a loop-to-peg locking system. 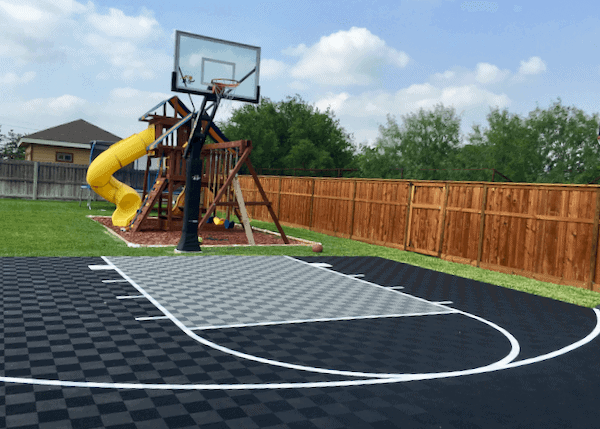 They are useful in various situations such as redesigning your garage floor, basement floor, home gym floor, deck floor or even for your backyard basketball court. We encourage you to watch the short video to see how easy it is to install the interlocking tiles. Also, please visit other sections of this site to view pictures of how some of our customers are using ModuTile. There is no need to pay a professional installer to install this floor tiles. They snap together very easy, but they are strong enough that they will not come apart even when heavy vehicles drive on them. In fact, you don’t need any tools to install the floor. You can snap the interlocking tiles using your bare hands. Free Shipping within the continental USA when you buy $149 or more! We ship using reliable common carriers. For small parcels we use FedEx ground. For larger orders, we use LTL shippers such as R+L, Averitt Express, Estes, AAA Cooper and others. Interlocking Tile Color Options – We understand that you are unique, so we provide various color selections to fit your unique design style. For example, many of our customers own Harley Davidsons, so we provide orange and black tile combination so that they can make their own garage floor mat design. Of course, if you are covering a deck floor, you may want to select our popular beige and brown combination. Basically, we have various colors to fit your own project. Interlocking Floor Tile: Options – We make three types; High-Impact Polymer Interlocking Floor Tiles, Interlocking Carpet Floor Tiles, and Interlocking Vinyl Top Floor. All three variations have the same high-impact polymer base design. Each tile is different to fit your project. For example, patio flooring may require high water flow tile or drain tile. We designed all our high-impact polymer base floor tiles to interlock with one another so that you can use them together and make better-looking designs. Furthermore, all the tiles are designed with grooves underneath for air and water passage. This feature prevents molding and adds to the longevity of the flooring. This is especially important when working on your basement flooring. Visit our “Modular Flooring Product” section to browse all our interlocking floor products.